We’re looking forward to having Sky Terminal rock Spring Folly this year. You can catch them live on Sat. April 27th, at 8pm at Central Algoma Secondar School. 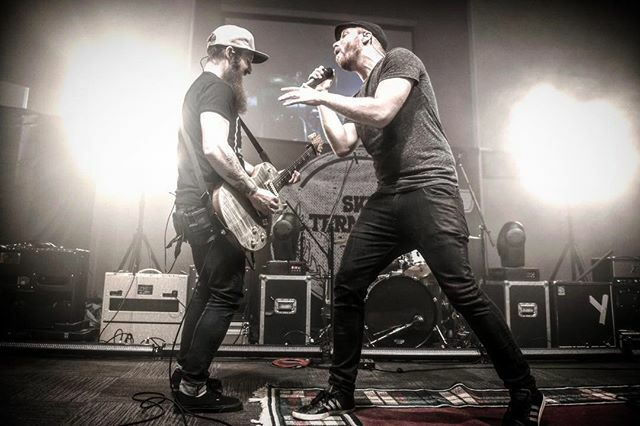 Sky Terminal is a Christian rock band from Missisauga, ON. Their first album, “Don’t Close Your Eyes” (2011) received a Canadian Juno Award nomination. 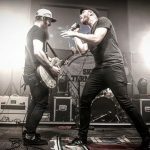 Their second album, “We Are One,” released it in the spring of 2014, and was named “Rock Album of the Year” at the Canadian GMA awards. They’re currently working on their third album, Glow, which they hope to have out in time for Spring Folly. The concert is included with each teen and youth leader registration. It is also open to the public with tickets available at the door for $20 each. Check out Sky Terminal online at skyterminal.net.